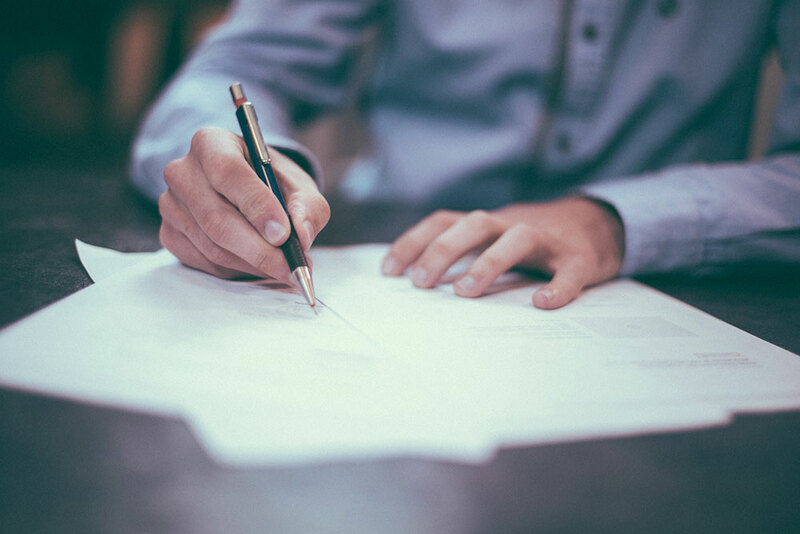 Prior to you starting your building works, your council will require applications to be made for planning and building regulations; these regulations are constantly changing and will vary for each project. Rest assured that we will assess each individual project and make the necessary applications on your behalf. Prior to you starting your building works, your council will require applications to be made for planning and building regulations. 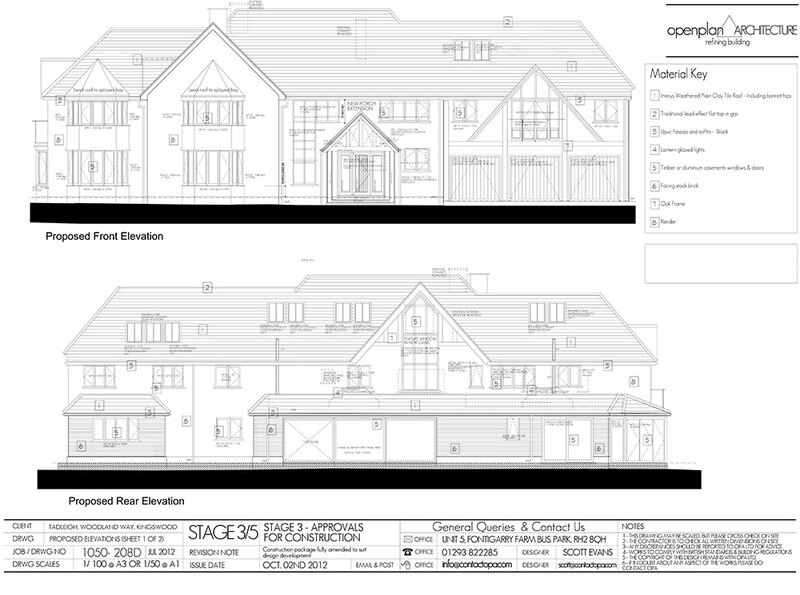 We carry out our full survey of the work areas, enabling us to progress with final designs, we then prepare the necessary details/drawings and specifications to make both planning & building regulations applications, liaising with those departments, your structural engineer & specialist suppliers to seek the their stamp of approval prior to works starting on site. 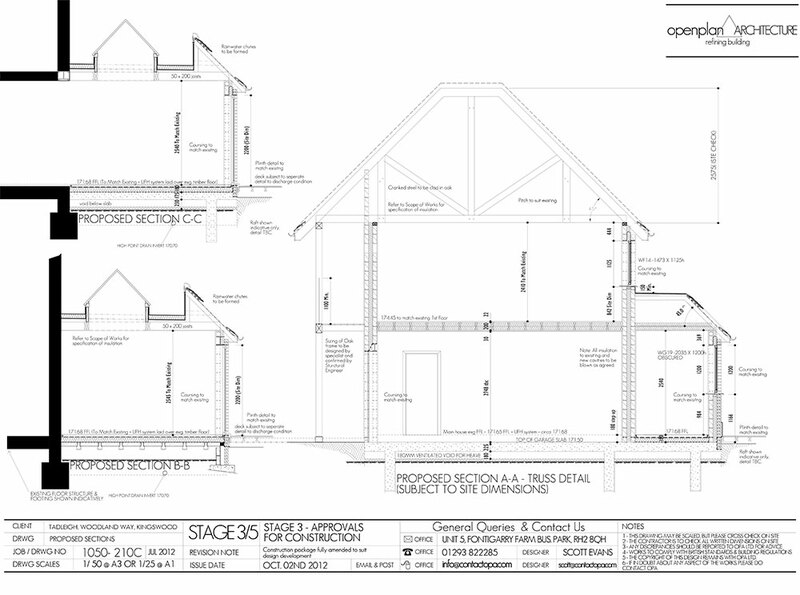 Extensions and alterations to your home will require either full planning permission or permitted development applications. See below for a list of our services, as typically required by the council. Measured survey of affected areas & client meeting to discuss design details. 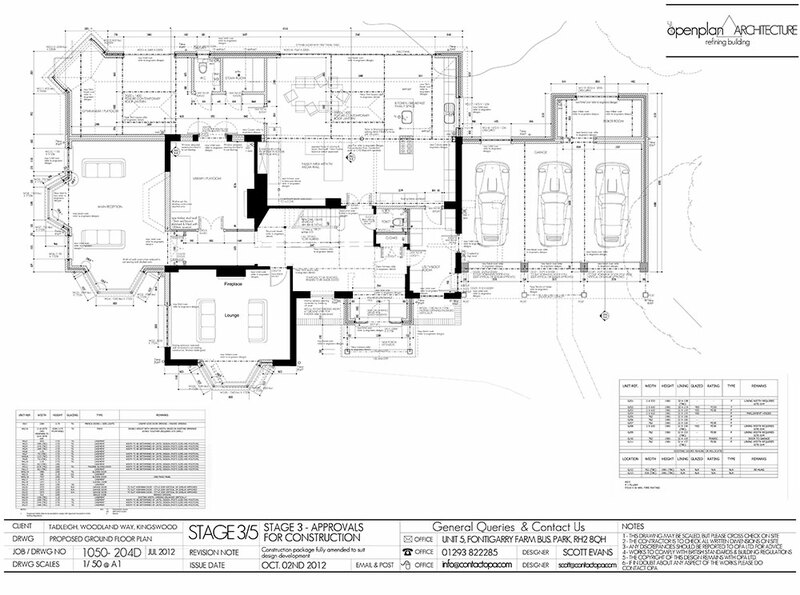 All existing plans and elevations drawn in CAD format. 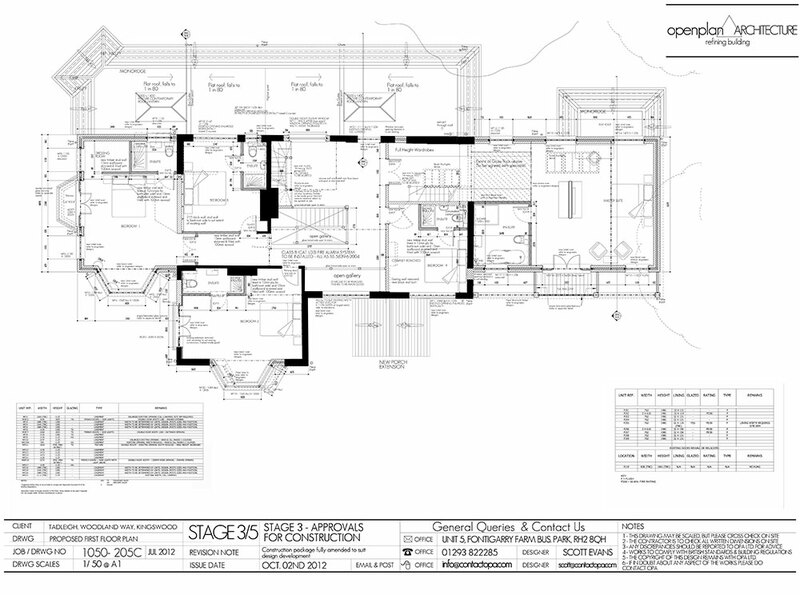 Design stage drawings progressed for final discussions prior to submission, including site location plan, floor plans, elevations and sections as required. Preparation of planning documentation and submission of planning application. Liaising as necessary. You are required to ensure any works you are planning to undertake, comply with the council’s set standards for design and construction. Failure to comply may result in additional expense in the form of enforcement notices and fines. 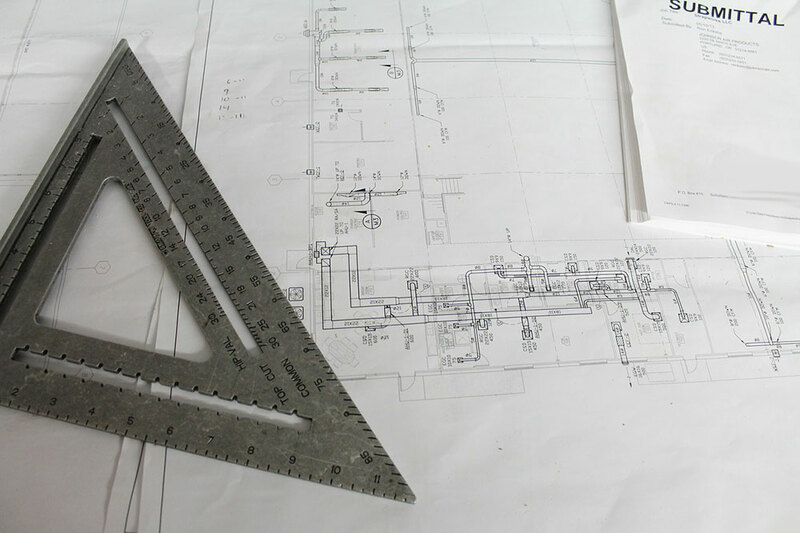 Our drawings and general construction notes along with the application documents, will be submitted to ensure compliance with these standards. Preparation of detailed 1:50 technical drawings. 1:20 detailed cross section including key construction detailing as required. Preparation of general construction notes. Preparation and issue of Building Regulations Application, including clearance of any conditions arising. Liaising with Consulting Structural Engineer & Building Control. Click the links below for help in understanding Permitted Development and Planning Regulations. Advise, survey, design & submit. Typical time frame for council to determine application.